Ph D. in Geography and History by the Rovira i Virigili University (2002). M. Th. In the Area de Prehistory of the Rovira Virigli University in 1992 and the Géologie des sols in the Institut National Agronomique Paris-Grignon in 1995. 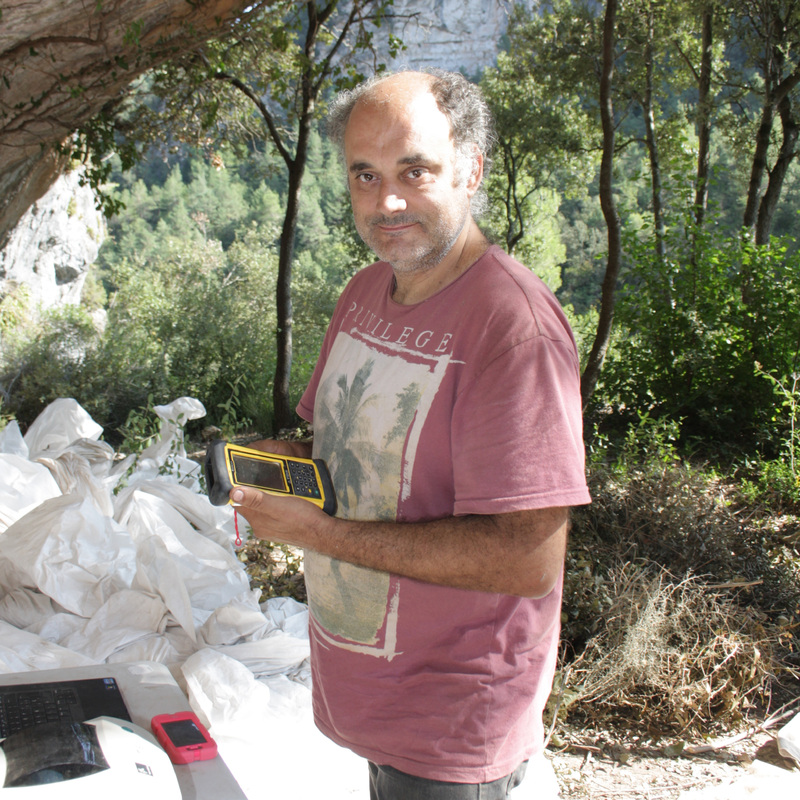 I'm working in Pleistocene geoarcheology and stratigraphy. My field of interest are Prehistoric Archeology and activity area research on living floors at Abric Romani shelter. I am focused in continental stratigraphy dealing with lithostratigraphy and pedostratigraphy in cave, slope and fluvial depositional settings and related archaeological sites like Sierra de Atapuerca cave sites, Barranc de la Boella fluvial site and different slope and gravitational rock-shelters sites in the Prades Mountains (Molí del Salt, Cova de les Borres, etc).